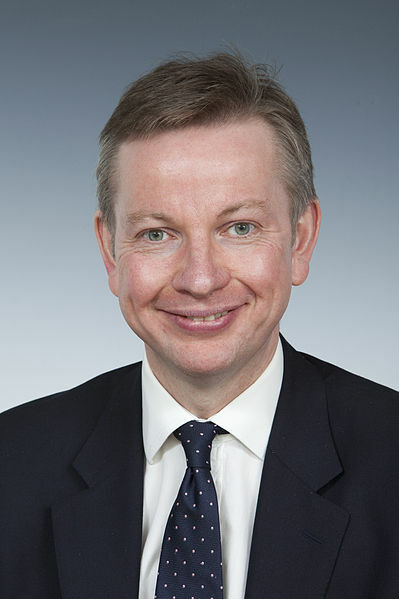 Education Secretary Michael Gove today lays out his long-awaited plans to overhaul the A-Level system in England. He says that his ideas will make A-Levels more rigorous and reduce the number of exams taken. - There will be a bigger role for universities in monitoring the content of each A-level. Mr Gove has outlined his plans in a letter to the examination regulator Ofqual. He says A-levels do not provide the solid foundation students need. Mr Gove claims that pupils spend too much time sitting examinations and too little time thinking deeply about their subject. He has previously described the modular system as comprising "bite-sized" units of learning. The Russell Group of top universities will have a role in supervising the content of A-levels, ensuring they are sufficiently challenging. This is a compromise position that the universities are happy with; Mr Gove had previously consulted with the universities about their being involved in setting the exams. The new structure will be introduced in England from 2015. Labour's education secretary Stephen Twigg has already accused Mr Gove of "turning the clock back" and narrowing people's options. Teaching unions have also been quick to express their doubts. Brian Lightman, general secretary of the Association of School and College Leaders (ASCL), said his union was "not convinced" that AS-levels should be separated in this way. AS-levels, as a stepping-stone qualification to an A-Level, were introduced by the last Labour government under reforms known as Curriculum 2000. The new proposals effectively move the A-level system back to where it was before Curriculum 2000. Mr Gove's reform of A-Levels come alongside his plans to scrap GCSEs and replace them with English Baccalaureate Certificates (EBCs) from 2015. As with GCSEs, Northern Ireland and Wales will have to decide whether to stick with their existing A-Level structures, or to follow the new model to be introduced in England. Scotland's schools do not use A-Levels at all.